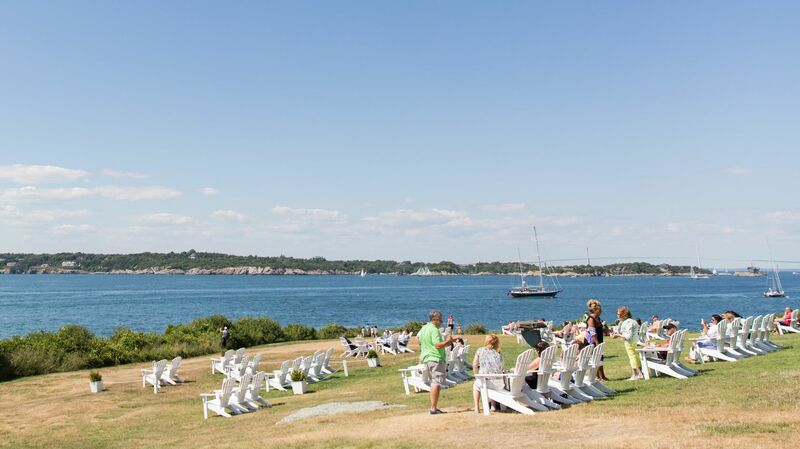 Get in touch with Castle Hill Inn, a luxury Rhode Island beach hotel. Housed within a private estate built in 1875, Castle Hill Inn offers guests a secluded New England retreat on Newport's coveted Ocean Avenue. Watch sailboats pass by on Narragansett Bay, indulge in local fare at one of our four on-site dining venues, treat yourself to a massage or facial at The Retreat, or book one of our luxurious rooms or beach cottages and make yourself at home. Discover why guests have long considered Castle Hill Inn one of the most relaxing and unforgettable Newport, RI luxury hotels and reserve your stay today. To contact us directly, please call (888) 466-1355 or complete the inquiry form below and one of our team members will be in touch.